Or just too much like hard work? Whatever the reason, when I ran a dist-upgrade on the Pentium-4 test box recently, Lucid Lynx 10.04 spontaneously decided of its own accord to remove GnomeShell! Granted it's not my favourite interface, deeply flawed in the current version, but for Lucid to take it out on it's own initiative?! In this episode, the editors fight back. 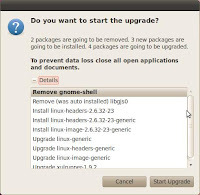 While Editor-in-Chief of Ubuntu Weekly News Letter is our guest, Ms. Amber Graner. Among the keynotes, Chris Puttick, CIO of Oxford Archaeology described the strategic decision to adopt an open source infrastructure with Ubuntu at the heart of it. I missed the start, but Chris speaks knowledgibly and entertainingly without pulling any punches. David Hopwood - DSNetworx Ltd.
For me the best of the 'formal' part of the agenda. "A panel with members drawn from Canonical, partners and the community chaired by author and journalist Glyn Moody and loosely following the theme of "The Benefits and Pitfalls of an Open Source Strategy". well moderated and anchored by veteran tech journalist Glyn Moody. Some good questions and comments from the floor, answers from Chris, Boris and Alan 'telling it like it is.' The two-way conversation was much appreciated by the delegates. "Attendees are encouraged to stay on, sample an Ubuntini at the bar, have a chat and enjoy the comedy night hosted by the venue itself." The Ubuntinis had a strange recipe that the bar-staff themselves hated and the delegates drank in a "spirit of experimentation" Since I'm on the wagon 10 years this month, I abstained. Nothing less than a flood of media players have come to my attention in the last two weeks. In varying states of maturity, each has a new release getting attention. What's the collective noun for a mixed bag of players? A cacophony of media players...? Last month in my local coffee shop (Caffe Nerd), I picked up my de-caff cappuccino (no comments about my metro-sexuality, please; they don't know what that is in my corner of Hampshire) and headed for a window seat. 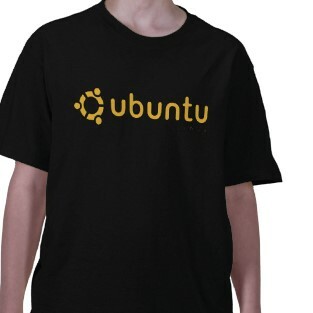 "Ubuntu Developer Week is back again, which means five days of action-packed IRC sessions where you learn more about hacking on Ubuntu, developing Ubuntu and how to interact with other projects. We’ll have a fantastic time from July 12th 2010 to July 16th 2010, great speakers, interesting sessions, lots of good questions and great people who get to know each other. If you’re new to Ubuntu Developer Week and what it is, check out the general page, how to join in and how it all works. If you're new to Ubuntu, or want to help friends and family that you've converted to Ubuntu, there's an ideal learning opportunity this month: Ubuntu User Days! get involved in the community"
For the full programme of events go visit the User Days main page on the forums. Full Circle Podcast #9: Playing a Unicycle and the Trombone available now from the Full Circle Magazine Site. 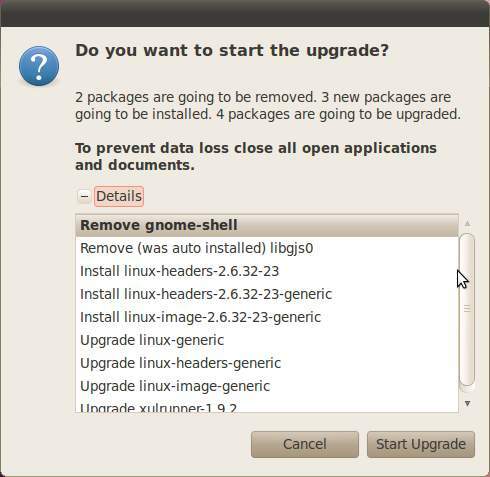 In this episode, a little later than scheduled; Unity, Gnome-Shell and UNE go head to head. Games: Ed’s goes on a Steam-spree; Dave ‘s second childhood with the Gameboy Emulator VGA. 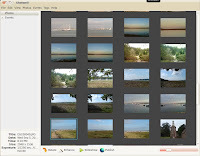 "Shotwell is a digital photo organizer designed for the GNOME desktop environment. 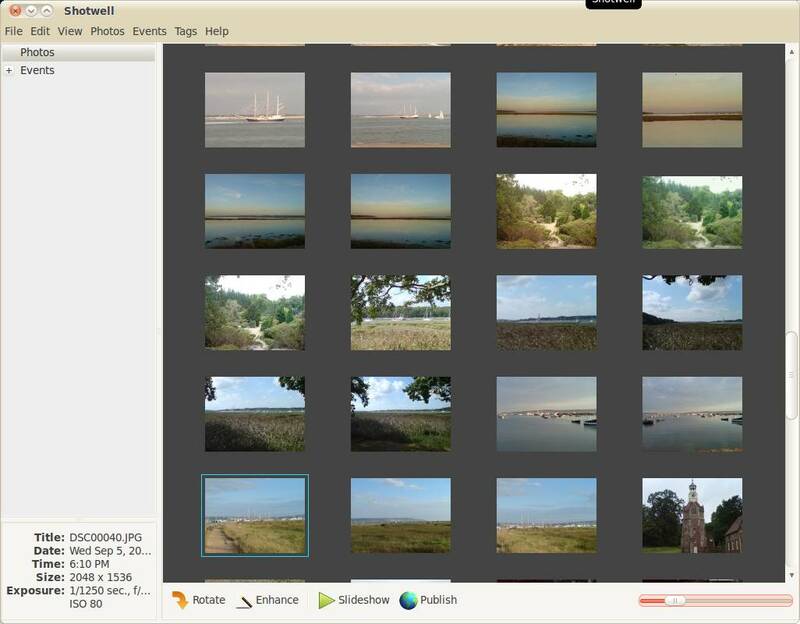 It allows you to import photos from disk or camera, organize them in various ways, view them in full-window or fullscreen mode, and export them to share with others."